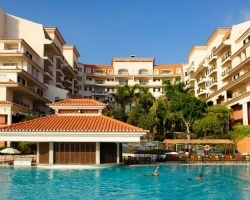 *Madeira Regency Palace* is beautifully situated, only a few minutes to the west of Funchal with a sea facing cliff top position and backed by the rugged ravines and mountains so famous to Madeira. Enjoy luxurious apartments with exquisite decor and style reflecting colonial Portugal, while admiring the hand painted ceramics, marble and wrought iron designs. If you prefer, you can take advantage of the extensive sports and leisure facilities situated in impressive landscape gardens. 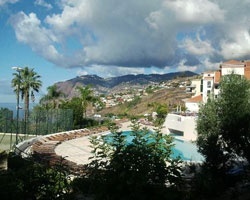 For more information about this magnificent retreat, visit www.madeiraregencypalace.com. Spectacular Portugal Coastal Resort! Yearly floating week with RTU until 2019! Buyer may receive a title fee credit; inquire for details!